Belgium is one of the Low Countries in Northern Europe, stretching from its long and sandy North Sea coast to the Ardennes hills in the south. 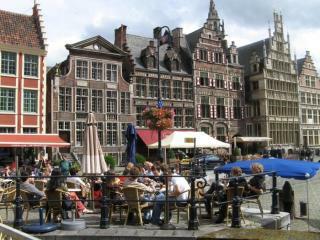 It is diverse both in its culture (divided between French and Flemish speaking areas) and its scenery. 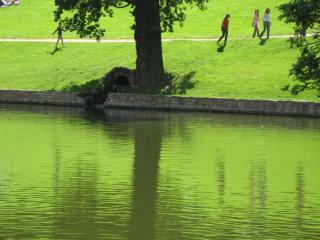 One of the best ways to see around the cities and countryside is by walking, and there are plenty of routes to follow. Some you may have to make up for yourself, but this is easy with a streetplan or a decent map. Stories are being added from Brussels, the capital, including the famous Grand' Place and the Foret de Soignes, as well as the southern commune of Uccle. Another will cover the medieval townscape of Gent, which along with Brugge is one of the most popular tourist locations in Flanders. Other stories would be welcome, from the coastal towns and the hills in the south, and elsewhere.